‘The Perfect Host’, ‘The Party Starter’, ‘The Raver’s Hype Master’, The DJ’s Choice’. Call him what you want but know one thing: Krafty Mc is the one who gets the ravers dancing. In 2001 he was signed as resident for the legendary ‘Dreamscape’ giving main stage performances @ The Sanctuary, Milton Keynes and Lakota, Bristol as well as the club tour nights around the UK. From this followed residencies at events in his surrounding areas due to his status as a Dreamscape Mc. He travelled up and down the country picking up the microphone as much as he could, making sure artists and ravers alike knew there was a new Mc on the road. Since Dreamscape, he has secured residencies with some of the biggest rave organizations within the United Kingdom including Random Concept, Raindance, Rumble, Raveology & innovation. 2007 saw Krafty win the ‘Next Generation’ competition organized by Raveology, A competition designed for up and coming talent. It is said he is one of the hardest working artists in the industry and you can see this from his status, being one of the regular names on many a line up. 2008 saw his name within the Nominations for ‘Best breakthrough Mc’ at the National Drum & Bass Awards, as massive achievement within a short term. Performances in Germany, Poland, Spain, Ireland & France followed as well as a wide spread of cities from Manchester to Bournemouth, Norwich to Newquay and throughout the UK taking his talents on a European scale and expanding his horizons with the determination to become a name on every raver’s tongue. Krafty has maintained his spot on Maximum Boost Records helping Swan-E with Label Tour nights and Artist Management as well as spotting new talent to bring to the Mixing desk and offers a varied amount of vocals being laid down on Vinyl through the Maximum Boost & Circus Records Franchise. Many people want to hear constant lyrics, but Krafty has always stuck to his method, hyping up a party and ensuring everyone in the place is dancing to the music. Whenever he graces the Mic, the place will always be hopping. 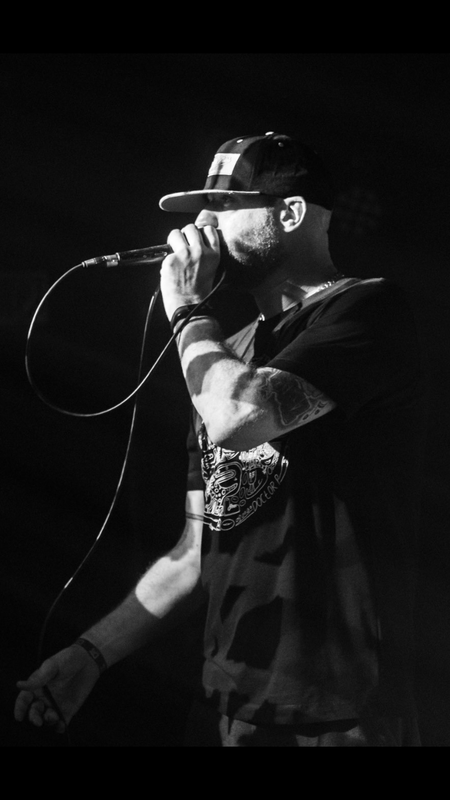 2010 and beyond is set to be his biggest movement from Being part of the group SLUM DOGZ with sell out tours in New Zealand and other countries across the globe, to playing main stage at most of the major events throughout the UK. Along with bookings in Northern Ireland, Spain, Germany, Canada & Belgium and tour dates secured for Japan, New Zealand & Australia (and of course UK!) plus presenting the TV shows & DVD’s at the Global Energy Weekender and Innovation in the Sun, Krafty has certainly moulded into one of the biggest personalities within the Industry.